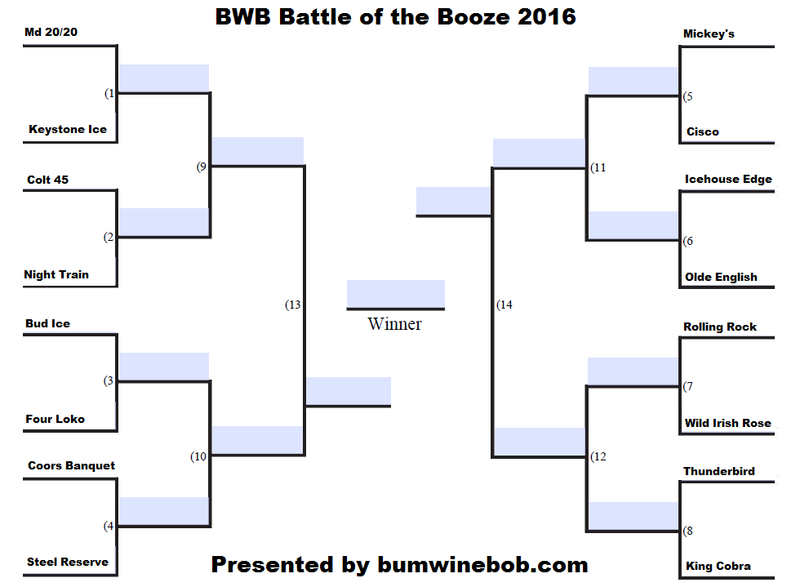 Are you ready for the BWB Battle of the Booze 2016 tournament? For the first time ever 16 cheap alcoholic beverages will battle it out for the right to be called the BWB Battle of the Booze 2016 Champion! Who will it be? Make your voice heard and cast your vote! Every day over the next few weeks you will have a chance to vote on each match up until we crown an undisputed champion! The tournament will be kicking off on 3/6/16 at 9pm ET with the first battle and each day (Monday-Friday) there will be a new matchup until we have a winner! Keep tabs on the @_BumWine Twitter account where the matchups will be posted! 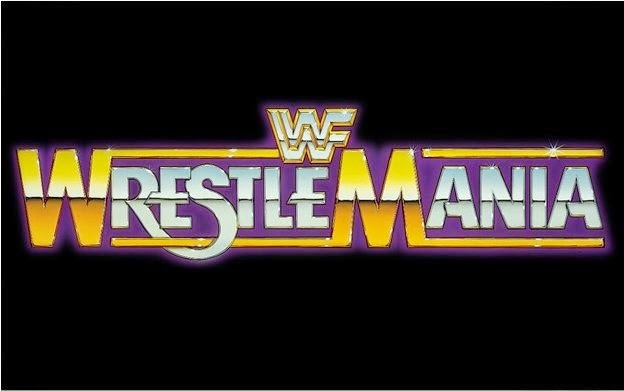 It was announced officially last week that the BWB WrestleMania 32 Bash will be happening on 4/3/16 at Harrah's Resort in Atlantic City, New Jersey! We want YOU to join us for the party! You can learn more about the event here. Liqueur Of The Week! Can't find any bum wine to bring to your next party? 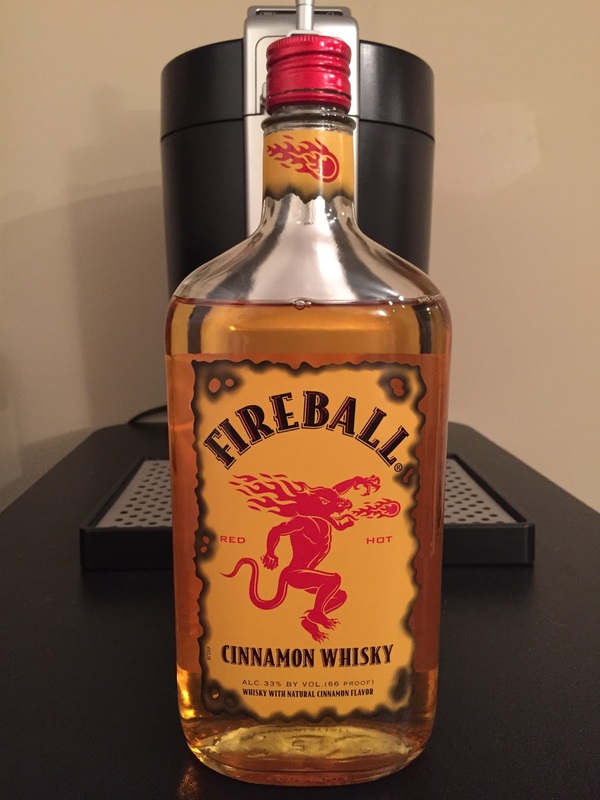 Pick up a bottle of Fireball instead! All that and MORE was featured on this weeks episode! 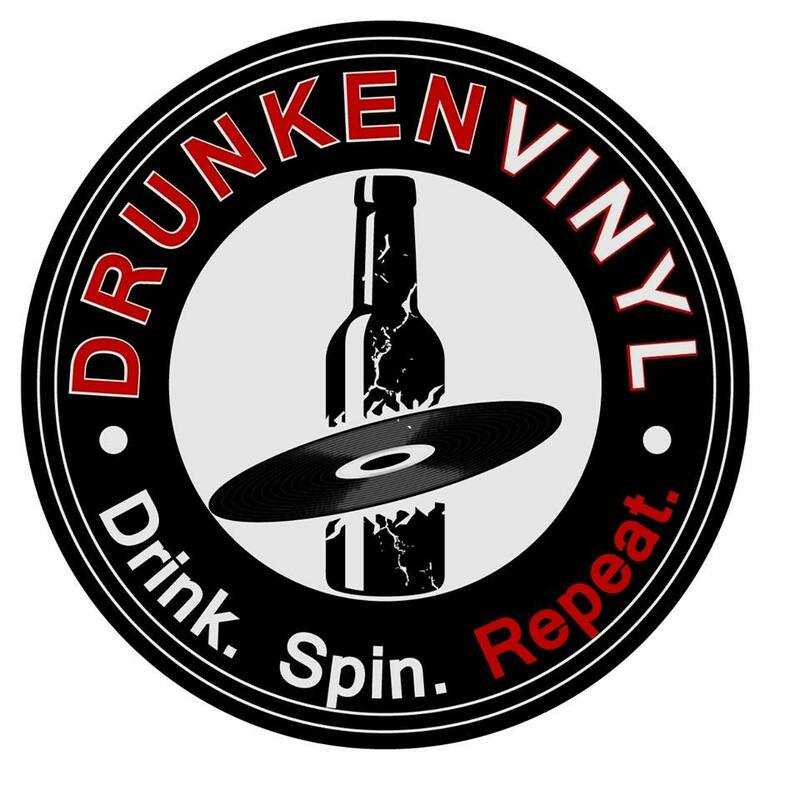 I would like to give a few special shoutouts to our friends over at the Now Loaded Podcast, Corner Pub Sports, IWS Radio, RazzamatazRadio, the BeerUp blog, and the Booze Reviews for all their help and promotion! 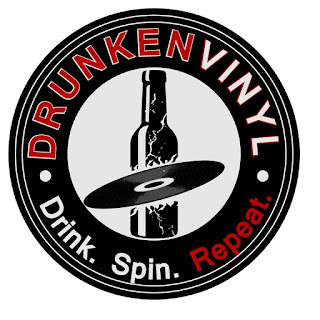 Next week I will be joined by Drunken Vinyl on Bumming with Bobcat! Be sure to tell your friends and give this weeks episode a listen! Cheers! 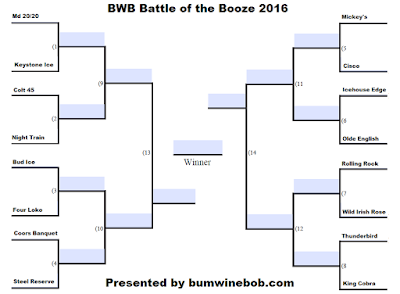 Listen to "March Bum Wine Madness 2016" on Spreaker.